BPM (Business Process Management) has become a buzzword in businesses these days, as more and more businesses are working towards adopting BPM. BPM is a discipline that comprises of the business expertise and business process management software for improving the overall business performance, agility and visibility of the business processes in order to facilitate the business innovation. BPM covers all the major aspects related to any business and its processes, including partners, operations, finance, customers and sales. The cardinal aim of BPM is to improve the business processes continuously while aligning the business functions which span manual tasks, IT systems and information oriented tasks in a business environment. 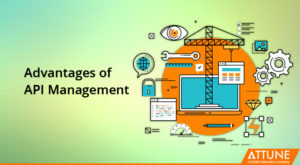 BPM aims to provide effectual solutions for these problems while streamlining all the business processes for improving the performance of the organization as a whole. There are some problems which are encountered due to lack of BPM on the customer front and these include customer dissatisfaction and inconsistent growth in customer base. How BPM is Different from Conventional Process Improvement Approaches? 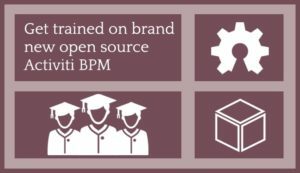 BPM, on the other hand, is far more effective as it delivers a layer for visibility and control. 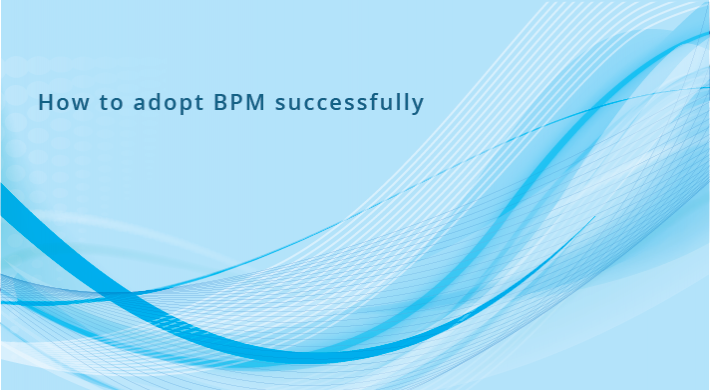 BPM, by automatically prioritizing and routing work ensures that standardized approach for the work is followed. It provides real-time process control and visibility, which helps in leveraging existing data, systems and resources optimally. It monitors for the business events and then, initiates the most appropriate actions while guiding users through the decisions. 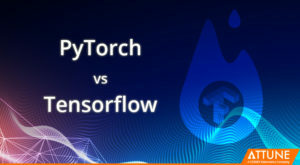 This is why it delivers an unmatched set of benefits which include faster issue resolution and over 75% reduction in the manual interactions. BPM aims at process optimization which leads to organizational transformation. By optimally using some of the best business approaches such as knowledge, process modelling, efficiency, IT agility, business insights, consistency and compliance, it results in process transformation while improving the overall effectiveness of the business processes. BPM Adoption is a multi-phase process which requires the support and efforts of various team members in the organization. Here are some of the organizational members who are required to extend their support in order to make BPM adoption a successful transformation in the organization. A BPM Program Manager is the expert in the “Iterative Delivery methodology”. The BPM Program Manager would be required to identify the business processes which should be included under the BPM process, identify and mitigate the risks while managing the scope, budget and resources. In order to successfully implement the BPM in an organization, the BPM Program manager must be skilled in formal communication. He/she must possess the experience in delivering the iterative projects while managing the program roadmaps for the incremental delivery. For the successful adoption and implementation of the BPM project the system administrator is required to possess extensive experience in operational administration across the role-based access, in the maintenance of the operational data stores and with the system health. Relevant experience with the application server administration will also help an administrator to extensively contribute in BPM adoption process. For the successful adoption and implementation of a BPM infrastructure, a developer is required to possess exceptional Java development skills for developing new business functions and process skills for designing processes with low granularity level. The system integration skills are also required for leveraging the existing interfaces, data sources and the third party services. In order to deploy and adopt BPM successfully in an enterprise, the Process Analyst is required to possess critical analysis and exceptional reporting skills along with experience in the facilitation, requirements gathering, and process flow design. Certification in Six Sigma or Lean would be an added advantage. The successful deployment and adoption of the BPM in any enterprise greatly depends on the skills of the business leaders. They are required to clearly identify the key stakeholders while developing a thorough understanding of the performance and functional areas of the business. With a team efficient as specified above, the deployment of a BPM framework in any organization would become a highly smooth and easy task.